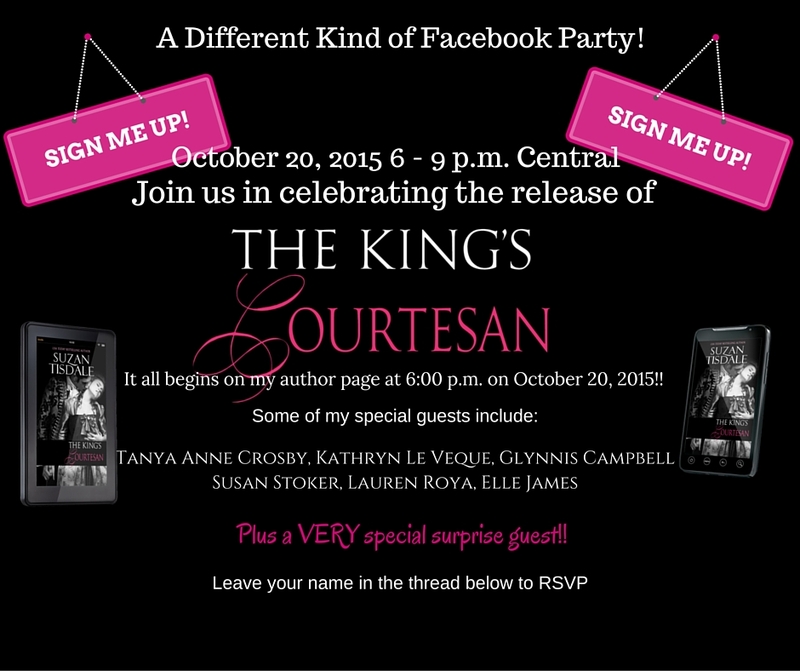 Previous PostThings To Know About The King’s CourtesanNext PostThe King’s Courtesan Book Trailer! So excited to be asked to this party. Planning to be there. As it says, please sign me up. Thank you.